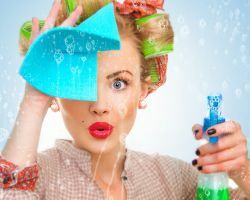 Darling Dusters acts as a maid service in Colorado Springs, CO as well as an office cleaning service and commercial cleaning service. Being so versatile means that you only ever need to call this professional company to come and clean any of your properties or businesses, this team is highly trained and always works to provide your home or sanctuary with the deepest clean possible. Working with this team puts you in control of the service you receive in terms of frequency, style and budget. Whether you do not have the time to clean your home or would prefer to have an expert touch, KC Cleaning Service LLC has all of the help you need. This company has over 30 years of experience offering house cleaning of the highest quality. 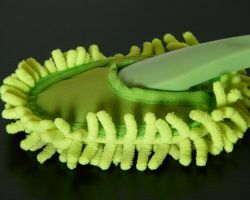 With almost all of their customers leaving reviews that rave about the service, you can be sure that this team doesn’t just clear the counters but actually gets into the deeper, hidden spaces to make the overall clean more effective. The Wright Cleaning Co. is a full service cleaning company that offers their services at prices you can afford. 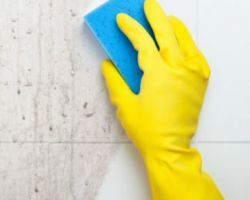 No cleaning service is cheap, but this team works to keep their rates as low as possible so you can have your home, business or offices cleaned as often as possible. When you hire this expert team you can be sure that they will always do their best work the first time they come to your property. You will never be unsatisfied by the results they provide. Affordable Colorado Springs cleaning services are available from the experts at Colorado Maids. This company has been offering cleaning in the area for over 29 years and has done so to the total satisfaction of their customers. 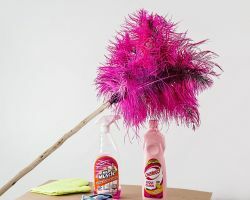 The reason this company has been so successful is that they have found the perfect combination of having a qualified team to clean homes, always putting customers first and being flexible in terms of scheduling and budgets. This combination is something customers should take advantage of to get the best housekeeper in Colorado Springs. Moving is already a stressful experience, especially when you add having to clean the house you are leaving and the one you are moving into. Colorado Springs Move Out is the only company you should trust to help implement a deep clean in any home. This company works with Colorado homeowners and real estate agents alike for moving cleaning services as well as staging. This local house cleaning service will leave any property they are responsible for cleaning completely spotless.